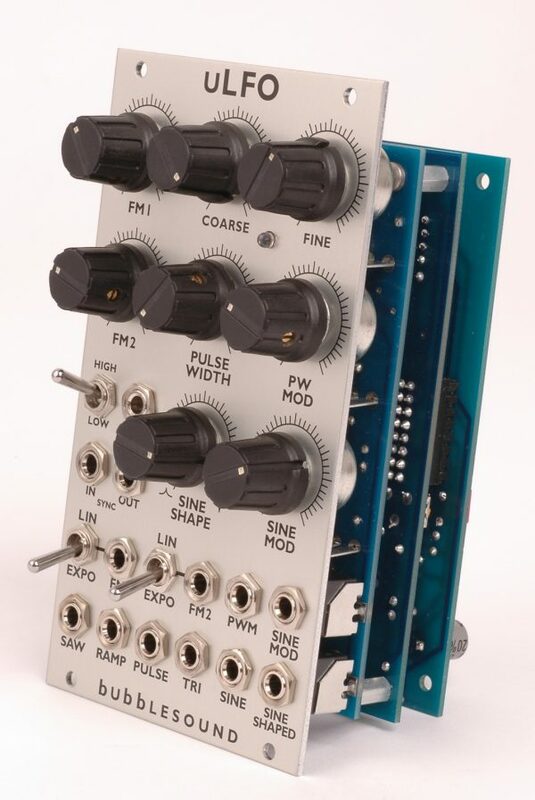 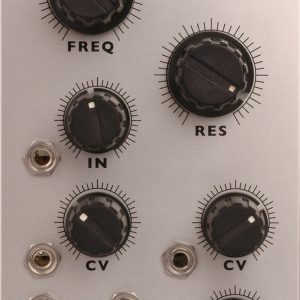 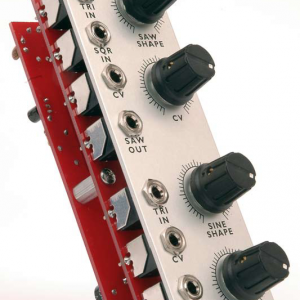 This is an LFO that can be used as a low end VCO as well. 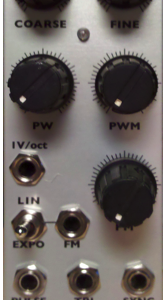 The 1v/oct input will allow this LFO to track just like any other VCO. 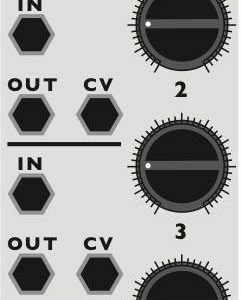 The waveshapers are the same as in the vcWS, just no external inputs. 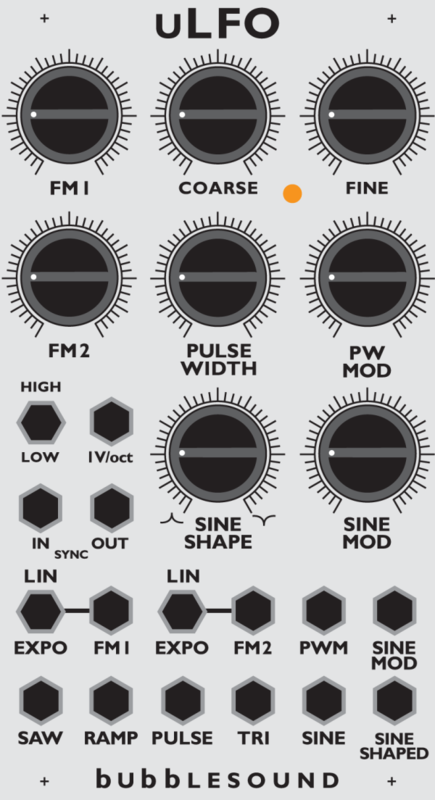 With these features the uLFO is the most versitile LFO on the market today.